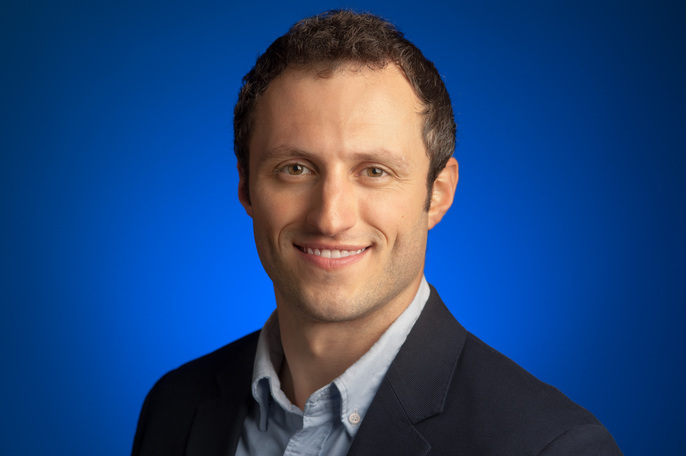 Dan is a Product Manager at Google Analytics focused on next-generation retargeting, advanced segmentation, and machine-learning based audience insights. Prior to Google, Dan's experience ranges from venture-funded consumer technology startups, where he has led product and user acquisition to working with top 100 companies in the telecommunications, media, and technology industries, where he has led advanced analytics, sentiment analysis, and marketing optimization. Dan holds a B.S. in Management Science from MIT. Learn how to decode Google Analytics in order to generate actionable insights from your reports. 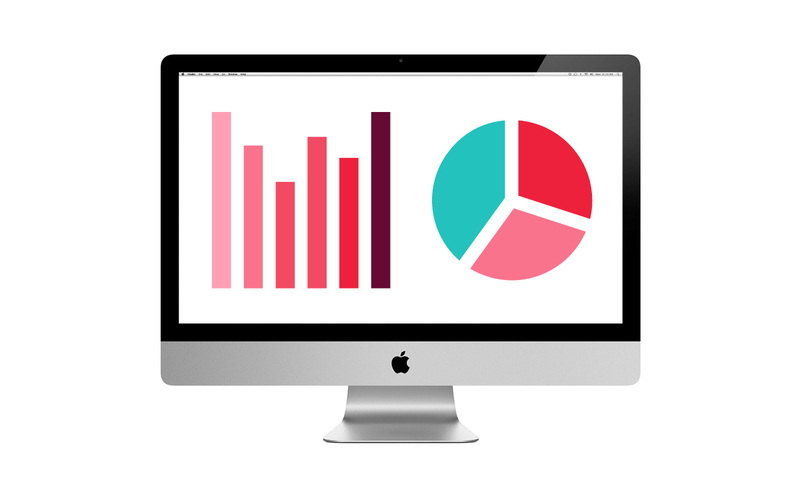 Become a more effective digital marketer by using website data to make decisions.